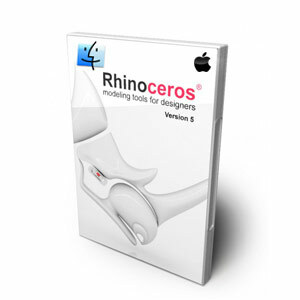 RhinoGOLD 6.6 Pro makes it possible for jewelry designers and manufacturers to design, modify and make jewelry precisely and quickly via an intuitive interface that both simplifies and cuts down learning time. 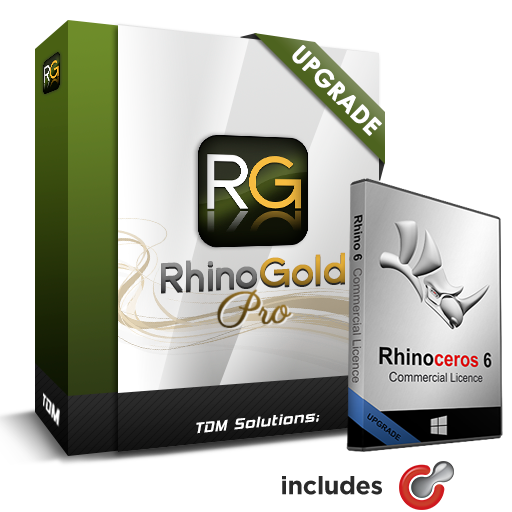 Now includes over 2,000 RhinoGold Elements – Browse from a large selection of jewelry components and easily edit them. 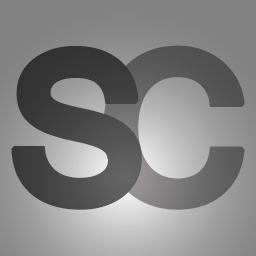 Find Solitaires, Bands, Three-Stone Trinity rings, Halos, Clusters, Heads, Eternities, Shanks, Bezels, Heads, Clusters, Earrings, Bracelets, Elements, Pendants, & Jewelry by Text for customers who want name rings & pendants. 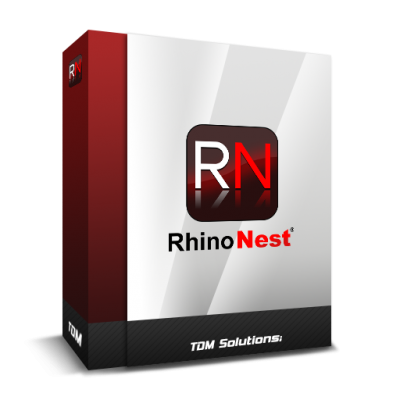 This bundle includes a Rhino 6 upgrade & comes with the new Clayoo 2.6 (RRP US$795). 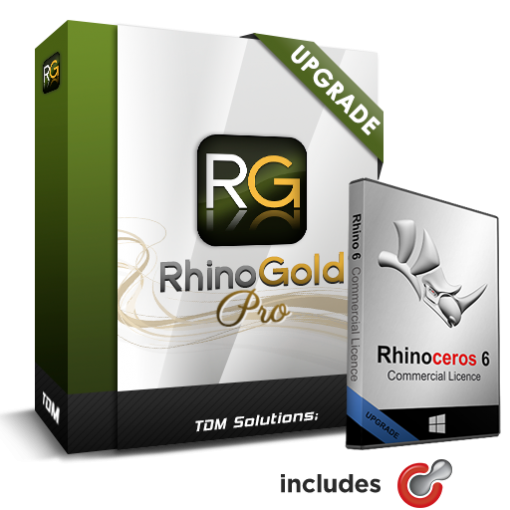 We are also offering 12-months FREE access to our RhinoGold Fundamentals Video Training (RRP US$297).